Liposuction – How does it Work? Comments Off on Liposuction – How does it Work? Obesity is a growing concern in many states in the US and perhaps around the world. While obesity can actually be resolved by diet and exercise, there are many helpful ways to assist an obese person lose weight. Weight loss pills such as Phen375 partnered with extensive diet and exercise is still the best route to losing unwanted fats. However, there are a few of the obese population where this method just doesn’t work. This is where Liposuction comes in. Liposuction is a procedure in Cosmetic Surgery that is used to remove stubborn fats in some areas of the body. People have different sizes and based on this, liposuction comes in handy to people who wants to discard off fats from certain areas of the body real fast. The purpose of liposuction is to bring these body parts back into balance with the rest of the body. Therefore, Liposuction is a method of shaping the body that diet and exercise cannot resolve. The Tumescent liposuction. This is perhaps the most common and known liposuction procedure. 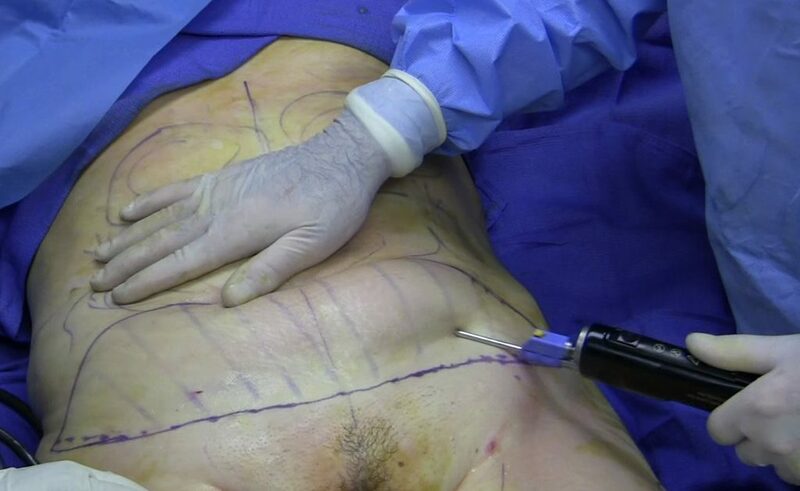 In this method, cosmetic surgeons inject lots of fluids (high volumes of dilute lidocaine and epinephrine) into the area of the body where fat has stubbornly accumulated, targeting only the subcutaneous fat. The area of the body will become swollen and firm or tumescent. The fat becomes liquefied and thus can be easily sucked out of the body through the liposuction machine. This procedure eliminates general anesthesia and the dangers of surgery. Power Assisted Liposuction. These procedure calls for two ways. The ultra sound assisted liposuction and the laser-assisted liposuction. The ultrasound assisted liposuction makes use of ultrasound to liquefy fats making it easier to remove. While the laser assisted liposuction makes use of low energy waves to liquefy fats and sucked out through the cannula. What liposuction is right for you? The best candidates for liposuction are those who exercise and have difficulty removing fats in stubborn areas. The Ultrasound assisted liposuction is best for melting fats in difficult areas. This technique is good for fibrous areas such as the back and the chest among men. Freezing technique is a new method in liposuction. It is nearly a marketed procedure that doesn’t make it better or worst. Whatever liposuction you choose, this procedure is not the most advisable treatment for obesity or to replace a good diet and exercise. Why is Cosmetic Surgery Important? Your Nose Can Be Beautiful Again!